The RESPIRE team funded by the NHS National Institute for Health Research, it is a Global Health Research Unit focusing on respiratory health in Asia specially the impact of lung diseases worldwide. 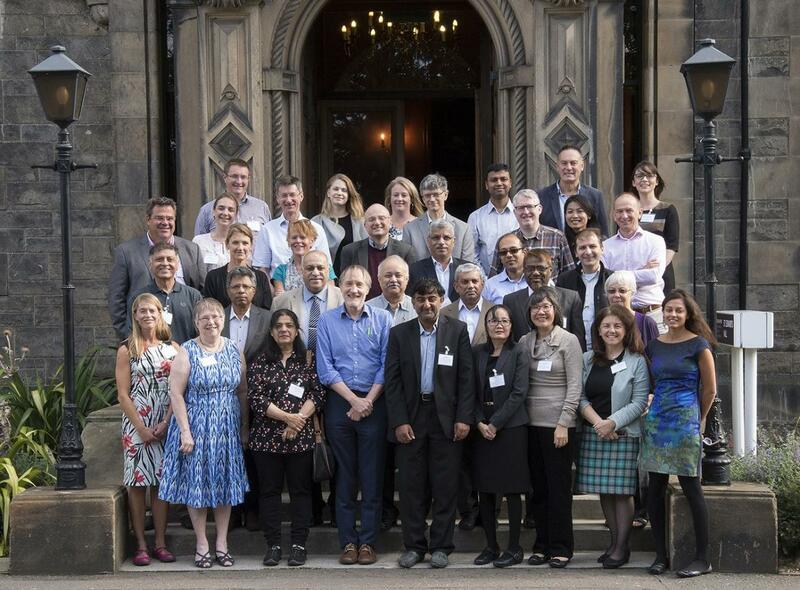 The collaborating researchers from Bangladesh, India, Malaysia, and Pakistan will work to identify key challenges in these areas and to ensure potential interventions are fit for purpose around the world. The teams will investigate infectious diseases – such as pneumonia – as well as long term illnesses including asthma, lung cancer and chronic obstructive lung disease (COPD). BPCRS actively collaborating with this team to achieve goals in BD. This entry was posted in Events, News, Partners and tagged collaboration, Edinburgh, partnet, RESPIRE. Bookmark the permalink.